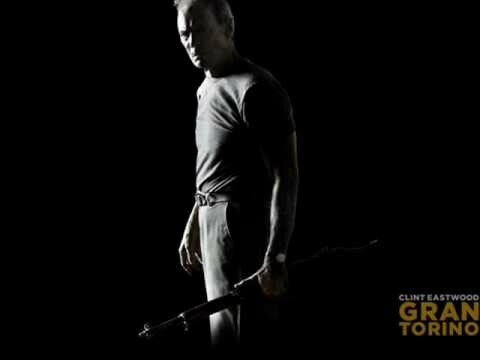 Gran Torino Original Theme Song by Jamie Cullum and Clint Eastwood. Soundtrack from the Motion Picture: Gran Torino (2008); Warner Bros Pictures. Label: New Line Records; Copyright: (2009) New Line Records.